A complete day-by-day itinerary based on your personal interests and preferences. 100% flexibility - add or remove nights, change activities, change flights, change hotels, your vacation, your style. Each line item is broken down to smartly allocate your money. Best prices guaranteed. Go ahead and book your entire vacation with just one click experience with Makeyourtrip. 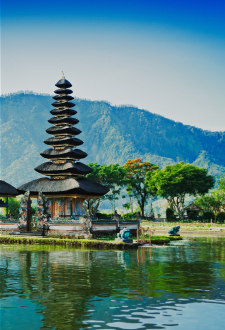 Enjoy your holiday at beautiful Sanur beach, take the best selfie of your life at the beautiful Tanah Lot rock temple in Bali and feel the anger in the raging Volcano in Kintamini. Tour the Male city and feel the salty air of the ocean, breathe in the hot sun and feel the love all around. 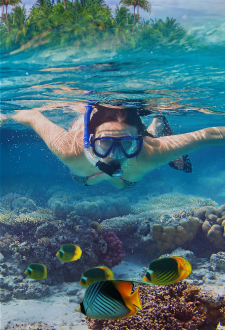 Snorkel and dive in the bluest, clearest waters of Maldives. 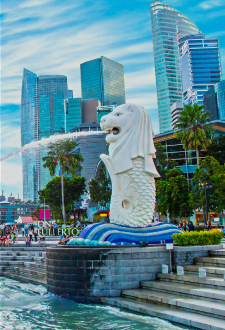 The blend of modern urban cityscape with world class attractions such as Universal Studios, Marina Bay Sands, Gardens by the Bay, Singapore Flyer and landmark like the Merlion Statue. 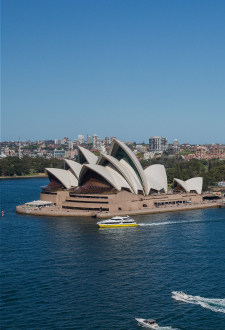 Take an exciting trip to the land down under, where hot beaches, amazing art and beautiful attractions such as Sydney Opera House, Sydney Harbour Bridge, Bondi Beach & Taronga Zoo. Copyright © 2018 Findmyfare Private Limited, Sri Lanka. All rights reserved.